WASHINGTON (Bloomberg) -- Ferrari's $3.5 million fine by the U.S. government is the largest ever imposed on an automaker for failing to quickly report customer complaints, injuries and alleged defects to regulators. Among the violations were three fatalities that were never logged with the National Highway Traffic Safety Administration: A 2009 crash in California of a F430 Spider, a 2006 accident in Germany in a F430F1, and a 2005 Illinois crash involving a 360 Spider, according to information provided Friday by NHTSA. The agency also said Ferrari hasn't submitted since 2011 the "early warning reports" required by the U.S. government to track the frequency and severity of vehicle safety issues. In addition to the civil penalty, the Italian luxury carmaker agreed to train employees on U.S. reporting rules and retroactively submit three years of documented incidents. "There is no excuse for failing to follow laws created to keep drivers safe," Transportation Secretary Anthony Foxx said in a statement Friday. Ferrari, which has a self-imposed production cap of about 7,000 cars a year to preserve its exclusive appeal, had once been exempt from most reporting requirements, though all automakers must report deaths that are allegedly caused by safety-related defects. Parent company Fiat Chrysler Automobiles NV said earlier this week that it plans to spin off Ferrari. Two U.S. senators pointed out the lack of early-warning data from Ferrari in a July 2 letter to the regulator. Senators Edward Markey, a Massachusetts Democrat, and Richard Blumenthal, a Connecticut Democrat, have introduced legislation to require more early-warning data and to force NHTSA to release more of the information to the public. 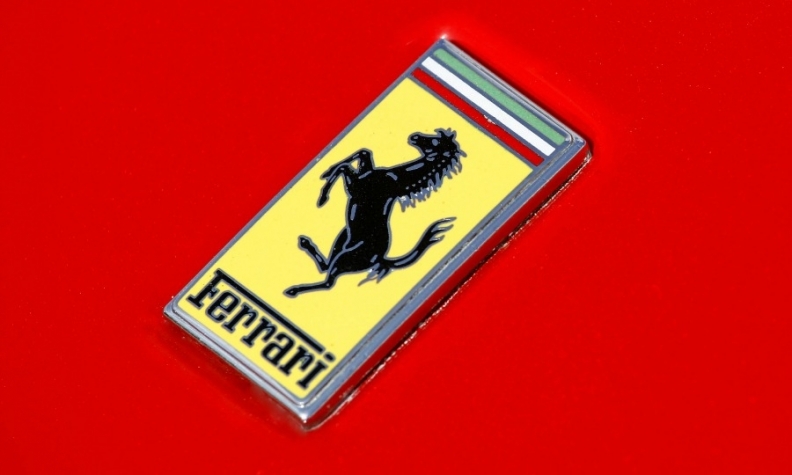 Ferrari acknowledges it inadvertently failed to comply with NHTSA's reporting regulations and agreed to the civil penalty, the Maranello, Italy-based company's director of U.S. communications, Krista Florin, said in a statement. "Ferrari has already begun implementation of new procedures to ensure full compliance in the future," Florin said. In the third quarter, Ferrari posted earnings before interest and taxes of 89 million euros ($111 million) on revenue of 662 million euros, giving it a profit margin of 13.4 percent. Under a 2000 U.S. law, automakers are required to submit reports that detail customer complaints, warranty repairs, injuries and fatalities each quarter. The reports are supposed to provide data that can be analyzed to spot potential safety defects. Ferrari sold 2,053 of its hand-built supercars in the U.S. last year.